DJ Isaac Icecold’s Hip Hop Live Mix is usually performed live in front of an audience in a nightclub, party, or rave setting. The Hip Hop Live Mix also performed live on radio or recorded in a studio. This recording features the latest billboard hits from stars like Cardi B, Tory Lanez, Future, Meek Millz, Nicki Minaj, Migos, Rihanna, Drake and much more! This International DJ’s methods of mixing vary slightly depending on the music genres being played in today’s nation wide radio stations. Today’s best Hip Hop music is featured in the Hip Hop Live Mix so the aim for smooth blended mixes while showcasing turntablism, scratching and other cutting techniques. Some may prefer to break during the party but not Dj Isaac Icecold in which instead of continuous mashing and remixing beats in the Hip Hop Live Mix so smooth and seamless that you don’t know when one song finishes and the next song begins. You can throw a party in your house, or car and celebrate with your friends on the way to the club. A perfect party starter. The fans are always asking for more and Dj Isaac Icecold gives them whatever they ask for. The Hip Hop Live Mix compilation will have volume 2 coming very soon. Please be on the look out for it on Dj Isaac Icecold’s instagram and sign up to be apart of fan club by clicking here –> Sign me up to fan club . 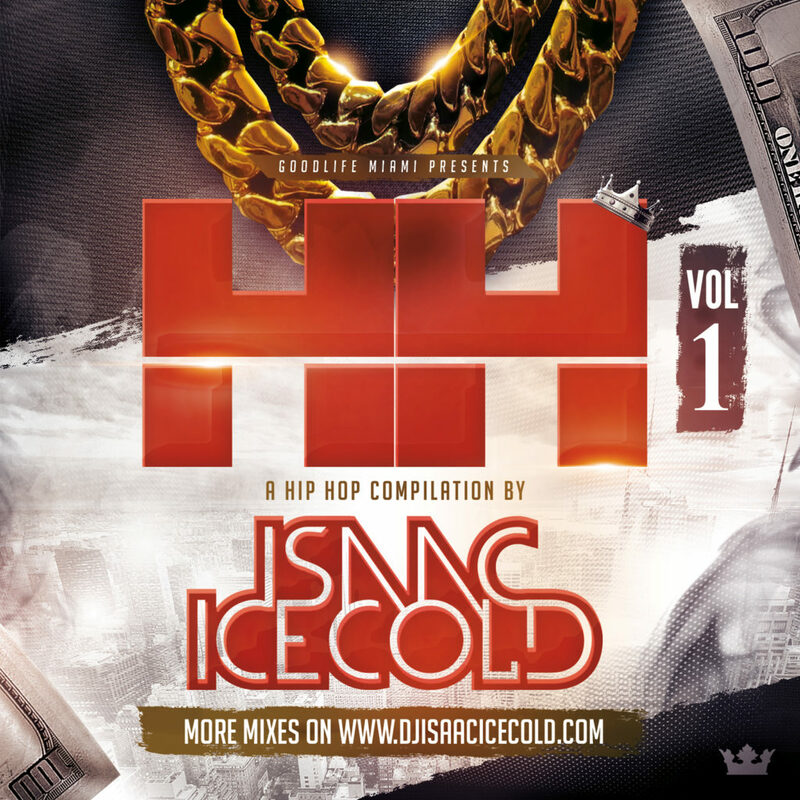 Recently, Dj Isaac Icecold have been booked at the popular nightclub in downtown Miami called, “SQL Miami.” The parties never end in this festive zone located right in the heart of downtown’s vibrant Miami’s nightlife district. Thank you for listening to Dj Isaac Icecold Hip Hop Live Mix.